Party season is your chance to shine, so dress to impress, try a new hairstyle or nail colour, different makeup, get a skin treatment or reward yourself with those new shoes… and don’t forget your Taylor Clinic appointment. Turn the mundane act of getting ready into an end of the year ritual that feels both decadent and indulgent. The glamour is in the preparation. Don’t you agree that getting ready for the party is the best bit!? The secret reason we all love party season. The art of good party prep is appreciating that it’s about transformation; feeling fresher, brighter, sexier – playing a different role to the one we’ve been playing all day and all year, be that mother or co-worker, is essential to the enjoyment and all part of the fun! Statement lips make first impressions last. Achieve the perfect pout with dermal lip fillers + add a bold colour and let your lips do the talking. with herbal extracts from Napoleon Perdis. For more info on dermal filler lip augmentation treatments, click here. 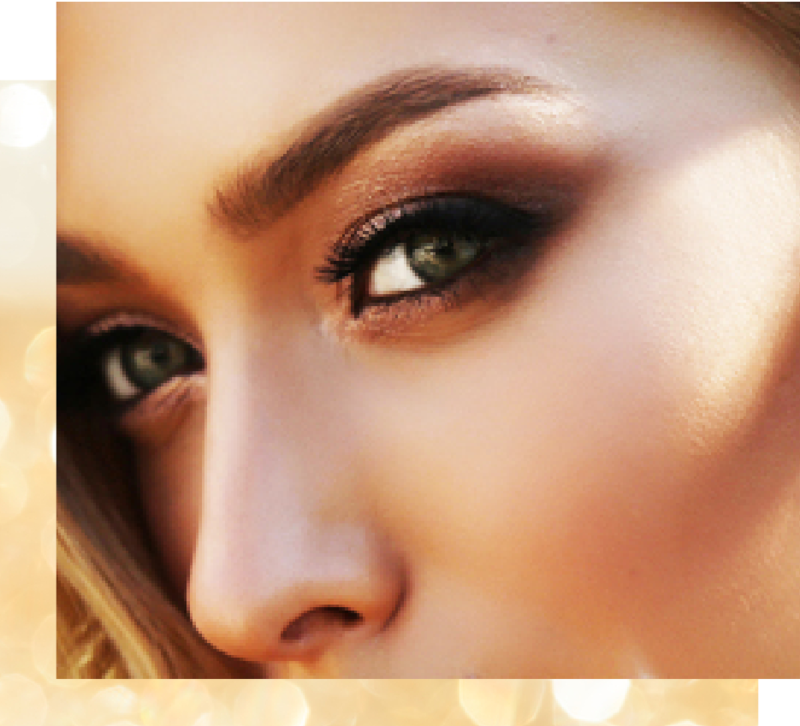 By adding a few units of anti-wrinkle injections under the brow we can achieve an instantly polished look. Glowing skin is always in. PicoSure laser is the to-go lunchtime treatment for the perfect festive season complexion with minimal downtime. Create the perfect base to keep you fresh-faced and light. PicoSure FOCUS’ unique mechanism of action, has shown results similar to non-ablative and even ablative lasers; however, without the preparation time, patient discomfort or downtime. For more info on PicoSure, click here.